Djaghe, LLC (pronounced "jaggy") is an international consulting firm in Washington D.C. that works with governments, corporations, and organizations on two big issues of the global economy: International Trade and Software Technology, including the Technological Workforce. 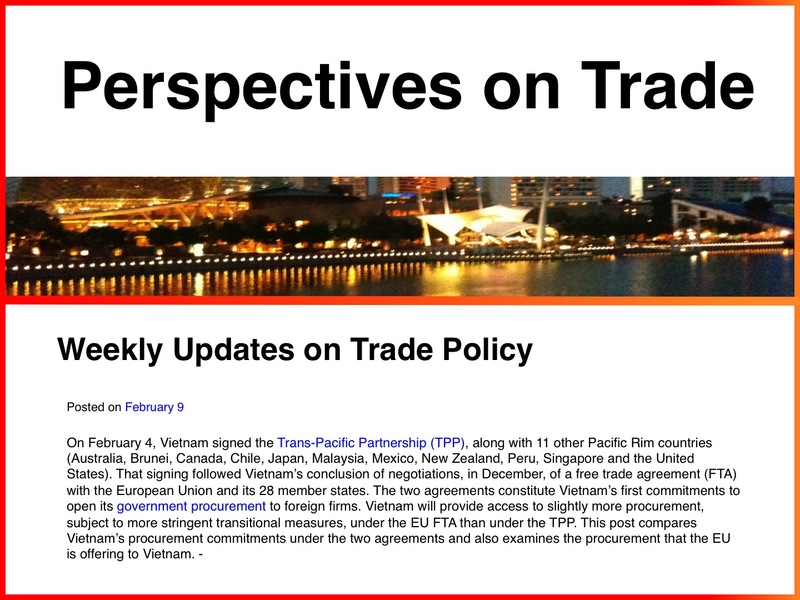 Perspectives on Trade provides weekly analyses, reports and comments on current issues involving the World Trade Organization (WTO), the Government Procurement Agreement (GPA), free trade agreements, international procurement and trade policy. Written by Trade Principal Jean Heilman Grier, it draws on her deep experience in international trade as a U.S. trade negotiator, lawyer and adviser. Informative. Humorous. Informative. Provocative. 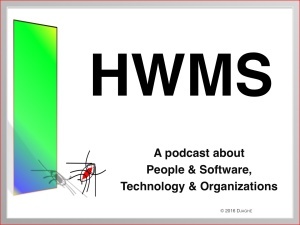 A weekly podcast that considers the challenge of developing new technologies while building an effective business or organization. Produced by Technology Principal David Alan Grier and presented by a talented cast of performers, "How We Manage Stuff" discusses the most recent technological developments while reminding us that some of the fundamental lessons of leadership remain relevant. © Copyright 2019 Djaghe LLC. All Rights Reserved.